Every year, police release data that shows at least a thousand cases of stolen cars every year. 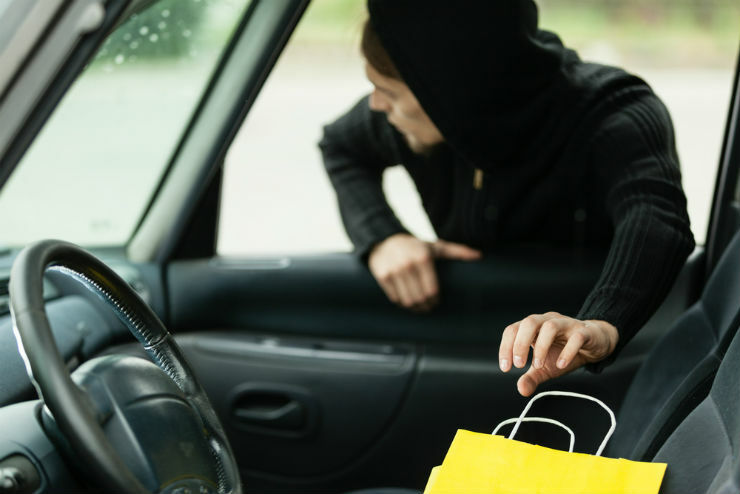 Car thieves are good at what they do and there are many rules that they follow to make the stealing job a success. What if you get to know the secrets and rules that car thieves follow? It definitely will make the job of protecting your car easier. 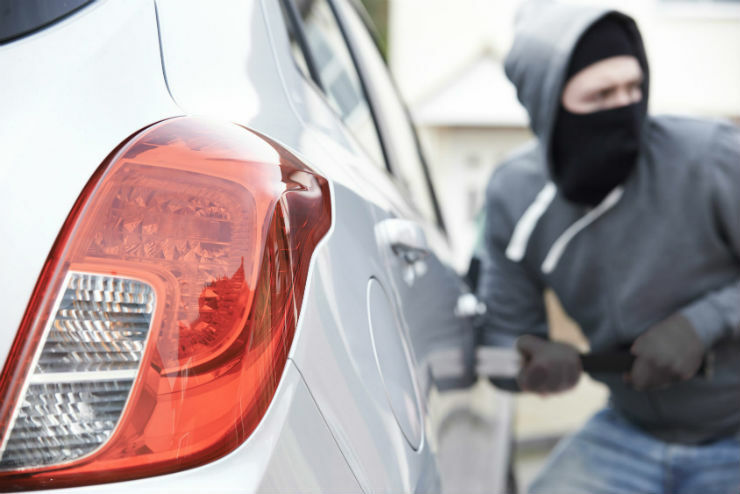 We bring you 10 such secrets that will put you 10 steps ahead of a car thief. If you have one of the best selling cars in the market, you already have become a target for car thieves. Such cars can be sold very easily due to their high demands and the thief does not have to carry around a stolen car anymore. Make sure that you take extra measures when driving a popular car in the market like Swift, Duster or Fortuner. The lesser the time thief spends breaking into a car, the better and less risky it is for him. Car thieves generally keep a window of 6 – 8 minutes to steal a car and drive away. If the car has enough security measures to delay this time window, thieves leave the car alone. 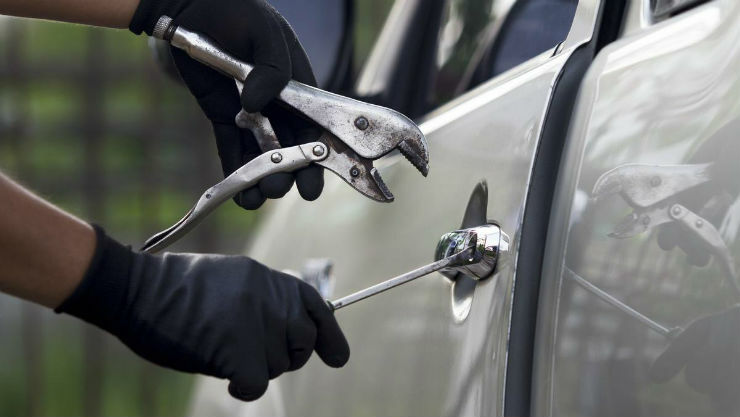 Apart from central locking, additional security measures like gear lock, steering lock and immobilizer active lamp make up for visual barricades against the thieves and they leave the car even though it is very popular and valuable. Often police do not find the car at all. It becomes untraceable soon after it is stolen. Well, many car thieves dismantle the car and sell the parts separately. It makes them more money and less suspectable to cops. 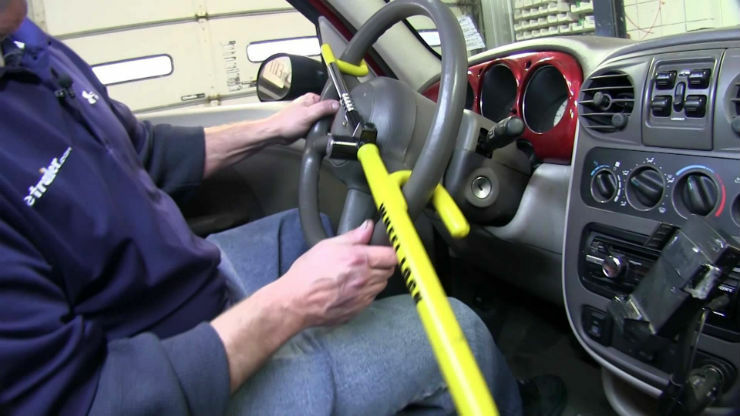 A pro car dismantler can take only 45 minutes to fully dismantle the car. Luxury cars are generally left alone. First of all, luxury cars are expensive and such deals happen in cash. No one would like to exchange a huge amount of cash for a car. Also, the demand for luxury cars are low and they attract more attention than normal cars. The chances of getting caught increase considerably if the car is rare. Also, such cars take a lot of effort to be dismantled and sell as different parts. Cars with engine immobilizers are something that thieves do not like. Such cars need advanced technology to disable the immobilizer or a duplicate key to start, hence, deterring the confidence of the thieves. Older vehicles do not possess such advanced systems and if the car is popular, thieves would not blink twice to attack your vehicle. 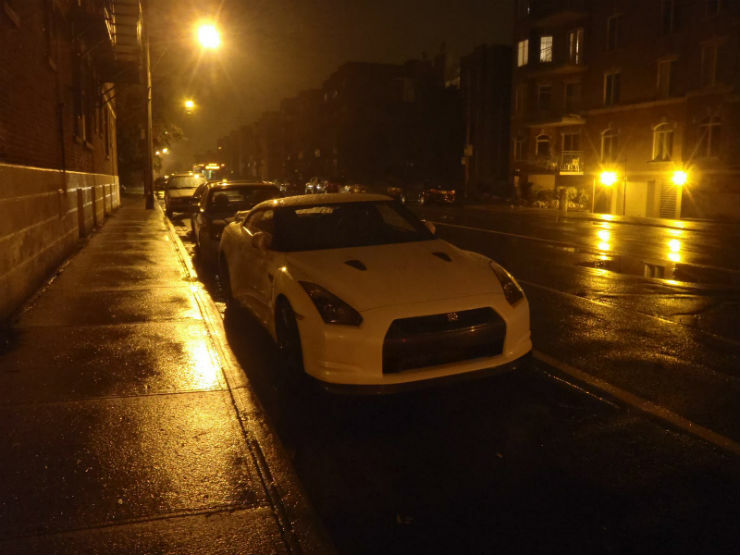 A well-lit parking is always a safer place to park than a secluded street. Thieves do not like crowded areas. It is always better to park at a place with a lot of footfalls. For example, a place near the elevator in a mall will always be a better spot to park than the secluded corner spot. Always be careful to close your windows properly. Thieves love cars with open windows. Even smallest gaps can attract thieves. They generally open the door locks from inside with the help of a wire or thread. Even during hot summer days, make sure that the windows are closed unless the car is in your sight through the day. If the window gap is big enough, thieves can take out valuables from the car. The time between 12 AM and 3 AM is the best time for thieves to operate. Almost everyone in the neighbourhood sleeps at this time and there is no one on the road. A secure parking is always recommended while parking your car for the night. It can be noted that car thefts happen the least during 6 AM to 6 PM time bracket. Car thieves do not like noises while they are at their job. Cars with alarm systems often do not make it the target list of the thieves. Also, if you’re parking in front of a CCTV camera, the car may be spared. Security cameras are a big risk for thieves and they stay away from it. Big vehicles are generally targeted around this time and are sent to suburban and rural areas. Documents are then forged with engine number and chassis number and the cars are used to move people to huge rallies and election centres. 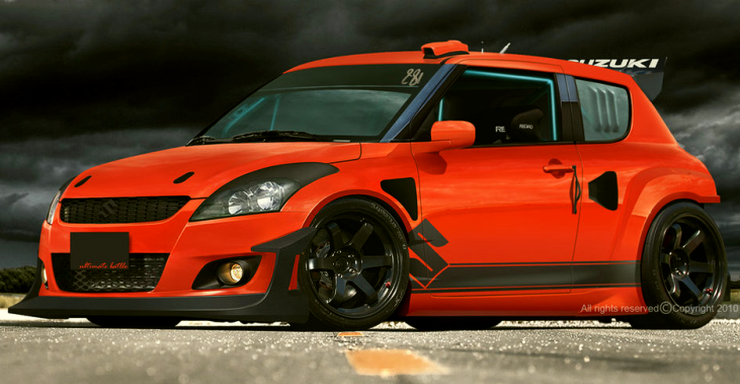 Such cars go undetected by law enforcement and become untraceable.